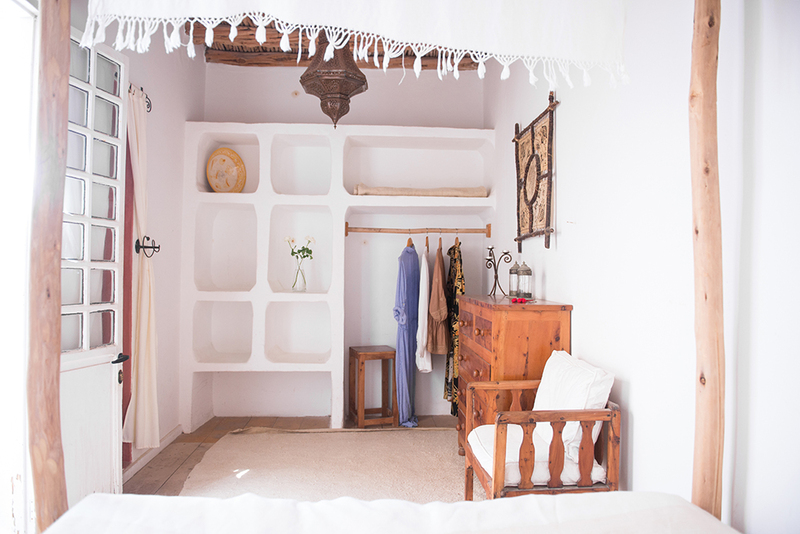 Located in the 'Dar Skala' neighborhood of the medina in Essaouira, Riad Baladin is perfectly situated just steps from the water and minutes from the main square and port. Made up of two interconnected houses, Riad Baladin is an oasis of tranquility with 10 rooms, all simply decorated with a beautiful blend of Moroccan style and contemporary design using lots of natural materials such as the custom-designed canopy beds. Guests can enjoy fantastic views from one of the many rooftop patios, relax in the shade of one of the lounges to escape the mid-day heat, or warm up by the fireplace on chilly evenings.